Not one to take the easy way out, the bulk of Jedwin’s 57 major writing awards during his 36 years as a print journalist many times came at the expense of his flesh and blood, not to mention an occasional bit of embarrassment. 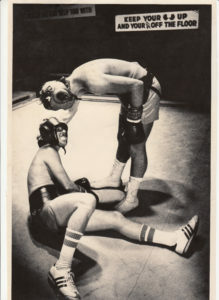 For instance, take his winning Florida’s 1974 top sports writing category for his boxing story “Requiem for a Paperweight.” Following in the footsteps of renowned sportswriter George Plimpton, Jedwin decided it would be a good idea to go three rounds in an exhibition bout against No. 1 light-heavyweight contender Mike Quarry. Jedwin actually won the first round, knocking Quarry across the ring with a straight right hand, which thoroughly pissed Quarry off. The fight lasted 1:32 into the second round, by which time Quarry subsequently pounded Smith to a bloody pulp. Yes, it was truly embarrassing. 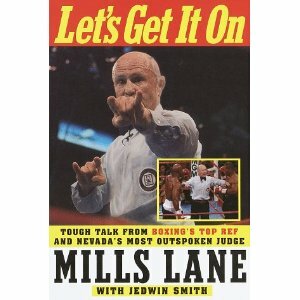 But that didn’t dissuade legendary boxing referee Mills Lane from having Jedwin author his memoir (Crown Publishing, 1998) Let’s Get It On! 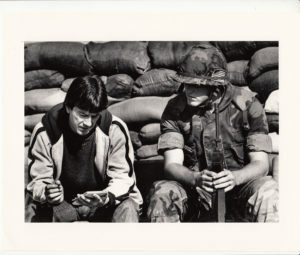 Then there was Jedwin’s 1984 Pulitzer Prize nomination as a war correspondent for his coverage of the United States Marine Corps peace-keeping force in Beirut, Lebanon. Yes, Jedwin has always had a knack for being there when the story happens. 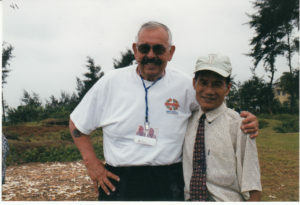 Jedwin is a former Marine; twice joining the Corps. Yes, he’s patriotic — and willing to go to extreme lengths in search of the truth. 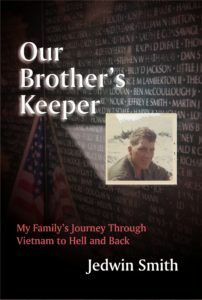 So much so, he didn’t think twice about traveling to Vietnam in 2001 with fellow Marines in search of the Viet Cong commander responsible for killing Jedwin’s younger brother Jeff in 1968 during the Vietnam War. 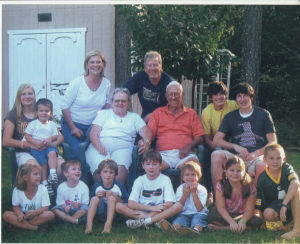 Check out his 2005 (Wiley & Sons) memoir Our Brother’s Keeper to see the gut-wrenching ending to this heart-breaking story of redemption and forgiveness that spans generations. Whether its spending a few hours with them over the chess board, or simply lending an ear of understanding, Jedwin’s available.